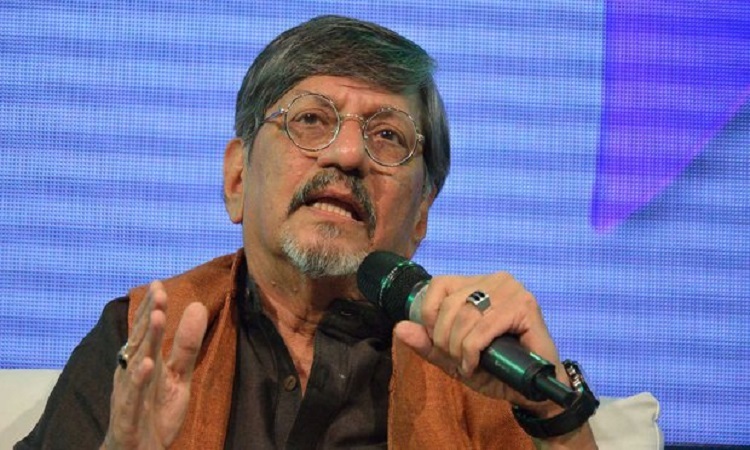 Amol Palekar's speech gets INTERRUPTED after he CRITICISED government! "As of November 13, 2018, the artistes' advisory committees operating at both regional centers, that is at Mumbai and Bangalore have been abolished, is what I have learned. I am in the process of officially inquiring about the details so as to verify the hearsay," he said. "In 2017, we were happy to hear about the plan to open new NGMA branches at Kolkata and in the North East. News of the expansion of this Mumbai venue was also heartening. However on November 13, 2018, another disastrous decision was apparently taken namely, 'all future exhibitions of artworks...," he said before he was cut off by one of the event organizers, who asked him to stick to talk only about Barwe. At this point, Palekar said he was reminded of how the writer Nayantara Sahgal's invitation to attend a Marathi literary event was withdrawn because her speech was "slightly critical of the situation around us".